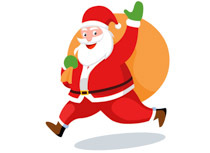 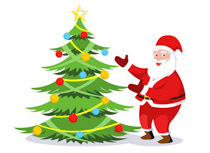 Welcome to our Christmas Clipart category of Classroom Clipart. 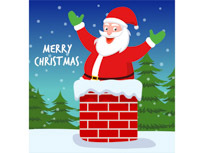 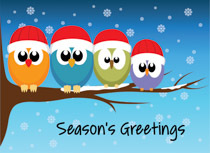 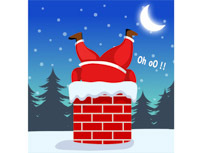 Browse through our great Christmas Clipart collection. 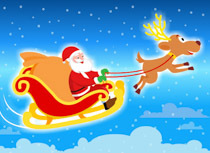 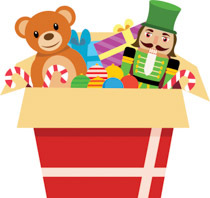 In this section you will find great free christmas clipart to download. 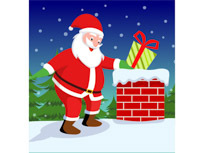 Choose from free Christmas clipart images of angels, candy canes, elves, ornaments, Santa, trees, bells, reindeer, snow, wreaths, candles, Christmas wreaths, candles, candy canes, Christmas gifts and much more.